Fedor Financial Group spent much of 2018 giving back to the community and our clients. 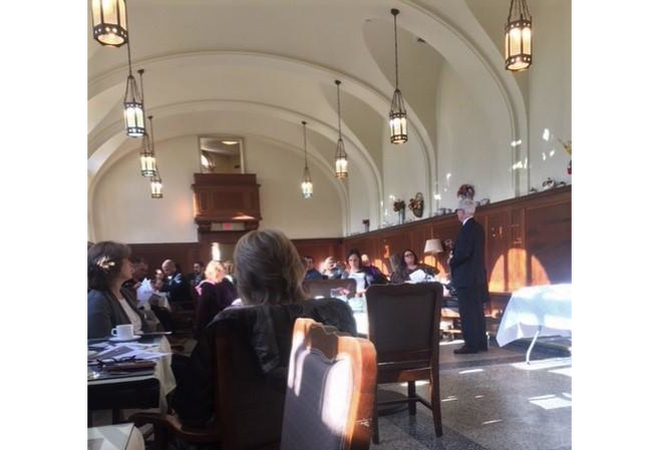 In February, David spoke at an Elder Care Planning seminar in Springfield, Massachusetts. 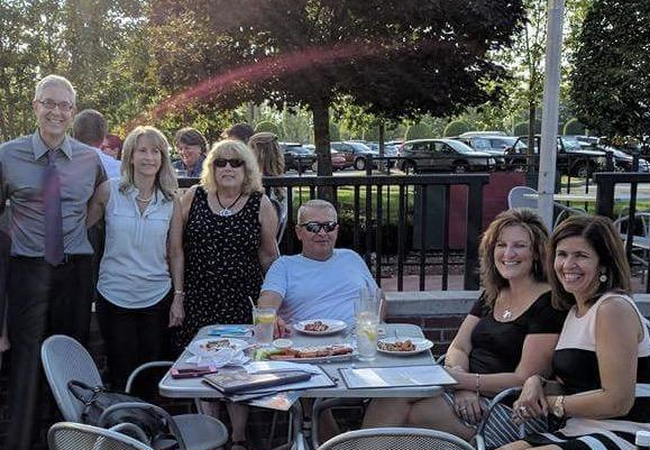 In June, we held a client appreciation event at UNO's Pizzeria in Springfield, where clients enjoyed good food, spent quality time with one another, and donated to the Alzheimer's Association. David's clients contributed more than $1,000 to the association, including proceeds donated by UNO's from the event. 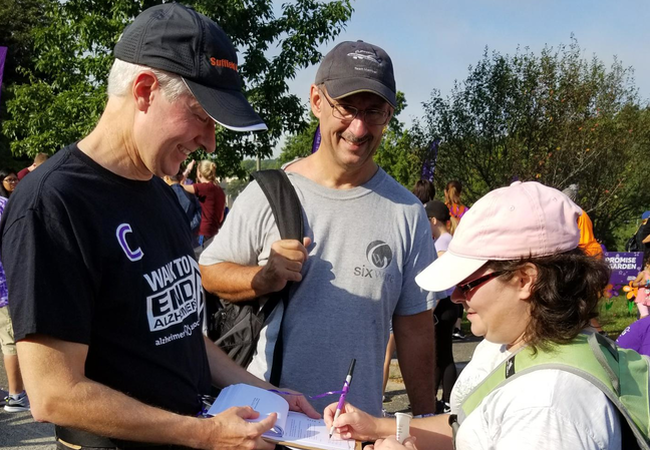 He continued to show his support for the charity when FFG participated in the Walk to End Alzheimer's in September and donated a canopy tent to the association in November. 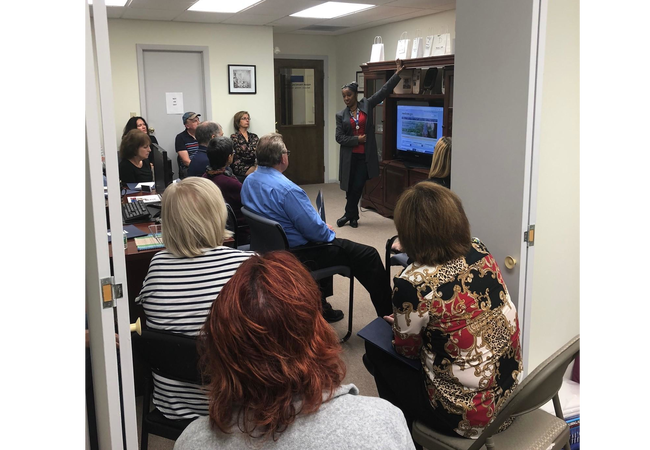 Lastly, FFG held a Social Security and Medicare workshop in our home office in October, informing clients of changes taking place in 2019. Several expert speakers contributed to this workshop. We're looking forward to a great 2019! 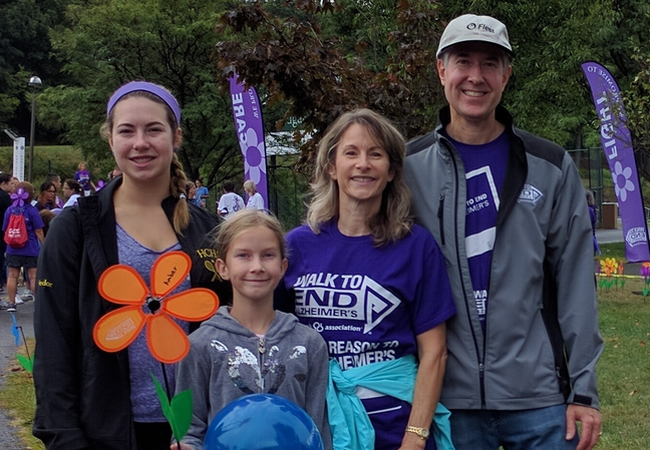 The Fedor family has been participating in the annual Walk to End Alzheimer's fund-raiser at Holyoke Community College since 2014. 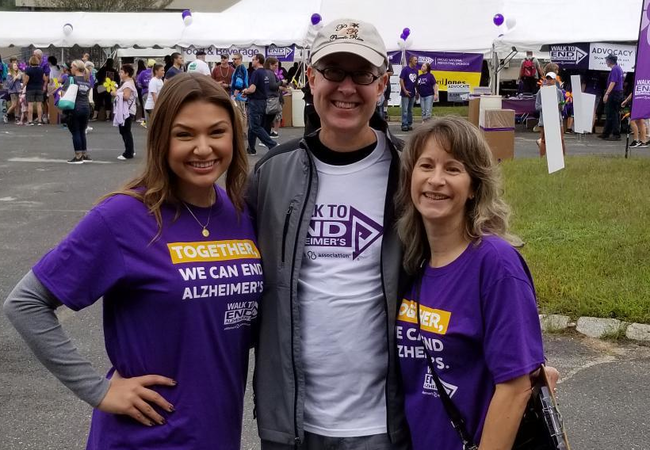 That year, David was the captain of his team, and everyone completed one lap around the college to show their support in finding a cure for Alzheimer's disease. Most recently, the family enjoyed completing the Walk in the fall of 2018. Additionally, FFG tries to be involved in helping the community through participating in different events that support a greater cause. We are avid supporters of the Alzheimer's Association and have partnered up with them in the past. 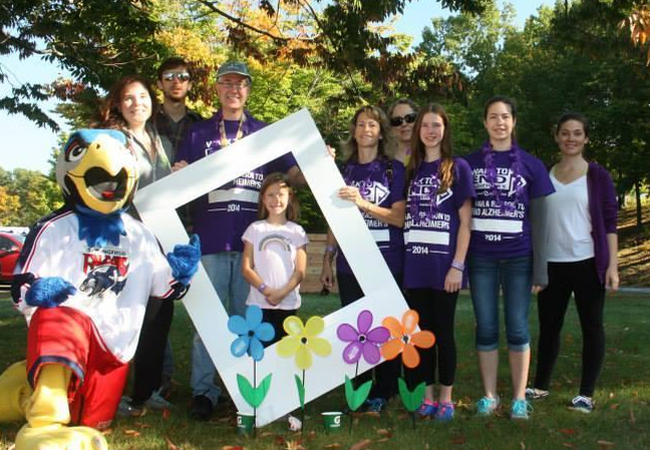 Slide 1 - The Fedor family and friends at the Walk in 2014. Slide 2- The Fedor family at the Walk in 2016. Slide 3- David Fedor and clients at the Walk in 2017. 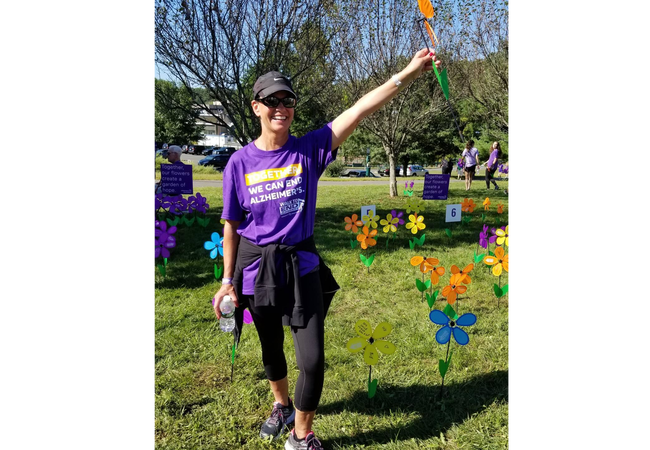 Slide 4- FFG joined forces with members of the Alzheimer's Association Tri-County Partnership to raise funds and awareness at Uno's Pizzeria in Springfield in August 2017. A portion of the meal proceeds was donated to the Alzheimer's Association. Slide 5- David Fedor at the Painting The Face on Alzheimer's 2017 annual Gala at the Log Cabin in Holyoke. Slide 6- On September 15, 2016, David was among a panel of experts at a forum on Alzheimer's disease and dementia at the Monastery in West Springfield. 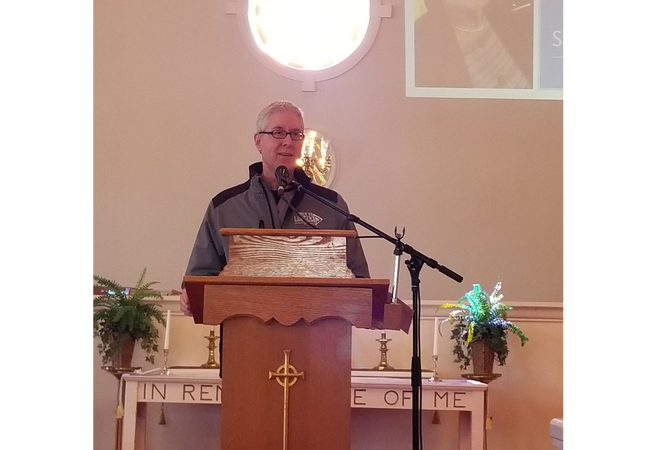 Slide 7- On February 3, 2018, David was featured at the Retirement and Elder Care Planning Seminar, held at the Church in the Acres. Slide 8- David and the following presenters at the Retirement and Elder Care Planning Seminar. 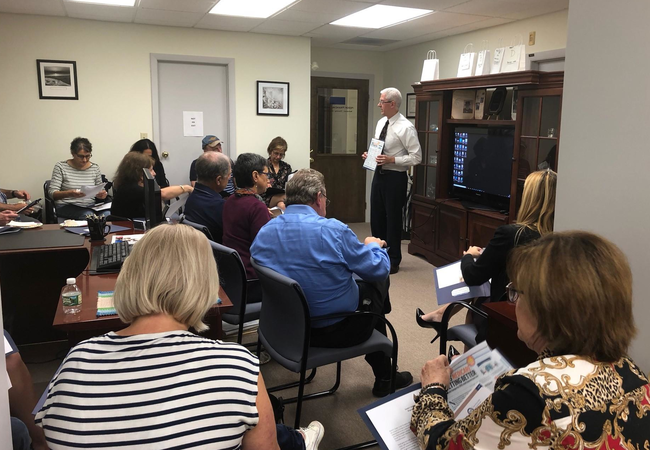 (Presenters include: Lisa Beauvais from Estate-Planning Attorney, Sharon Connor from Choices Elder Support, Mike Giovaninni from NetWerks Strategic, Jennifer Kinsman from Acti-Kare, and Mary-Anne Schelb from JGS Lifecare). 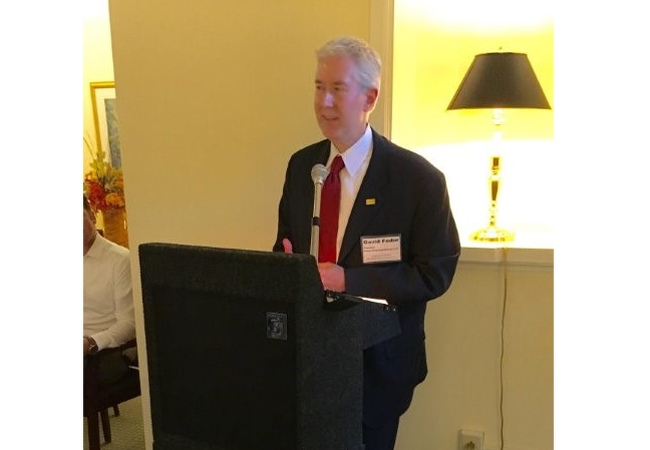 Slide 9- On February 27, 2018, David spoke at a meeting of the Western Mass Elder Care Professional Association, regarding what taxpayers need to know about the recent changes in Tax Cuts and Job Acts, held at the Monastery in West Springfield. 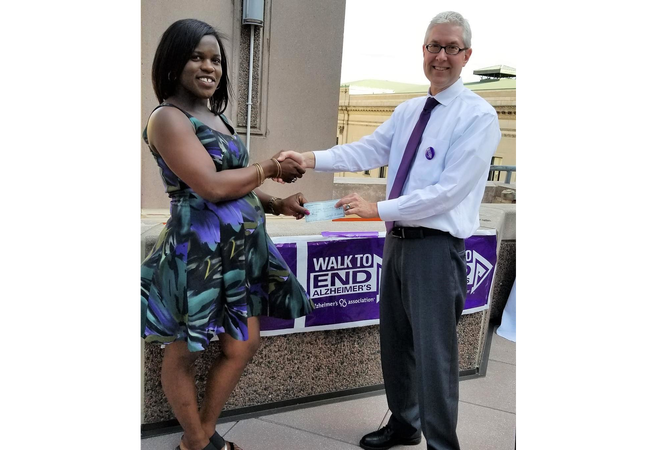 Slide 10- On June 21, 2018, David was pleased to donate over $1,000 to the Alzheimer's Association. These funds were riased at a client appreciation event that David hosted the privious evening. Slide 11 & 12- David Fedor and Friends Walk in 2018. 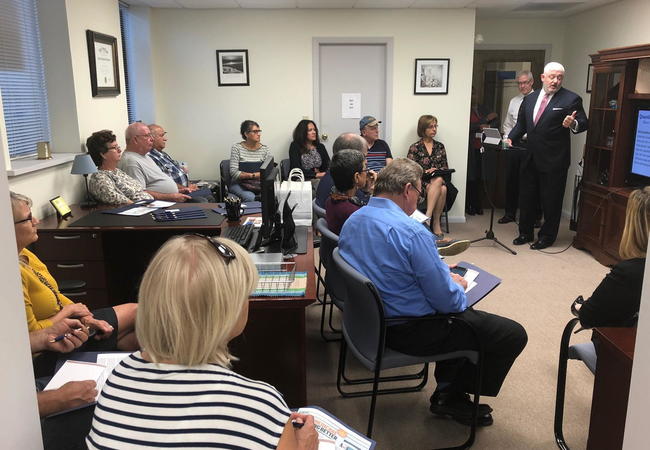 Slide 13-15- On October 9, 2018, Fedor Financial Group hosted a seminar on Medicare, Social Security and Technology for the Hearing and Visually Impaired. 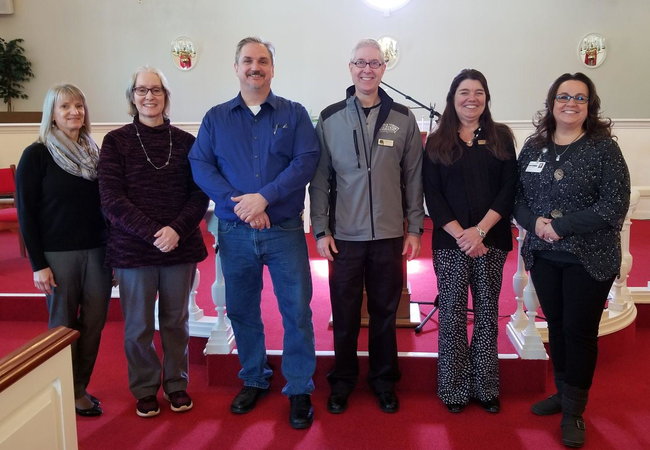 (Presenters include: Catherine Williamson from Silverlife Care, James Burke from CUNA Mutual, David Fedor from Fedor Financial Group, and Marguerite Szczawinski from MASSEDP). 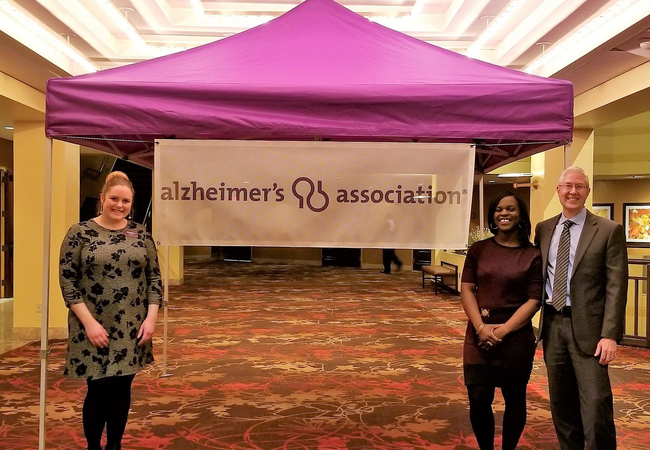 Slide 16- On November 15, 2018, David was pleased to donate a canopy tent and banner to the Alzheimer’s Association. 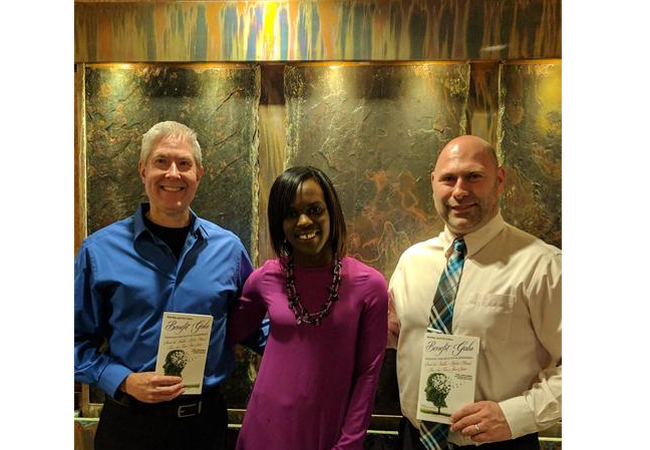 (In the photo: Megan Lemay and Bianca Walker from the Alzheimer’s and David Fedor). If you're interested in becoming involved in one of the many community projects Fedor Financial Group supports, please contact us at 413-726-9044.